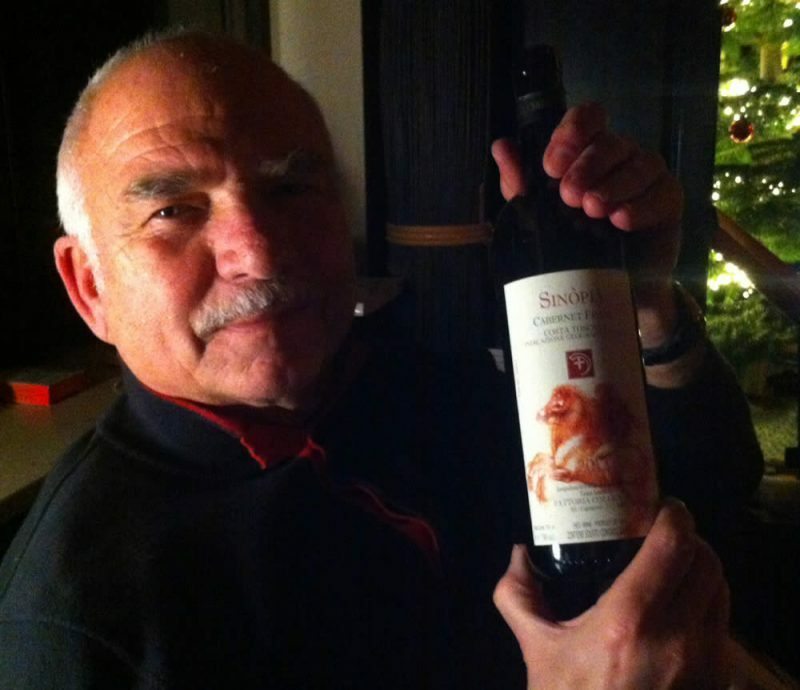 Today we opened a very special bottle red wine from Fattoria Colleverde. And we would like to take this opportunity and send you Season’s Greetings from Germany. We enjoy the Christmas days together with our family and today for diner we will taste your wine.